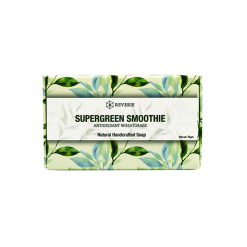 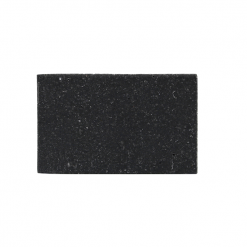 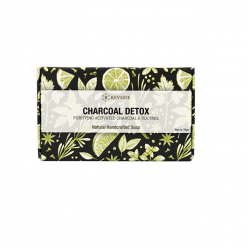 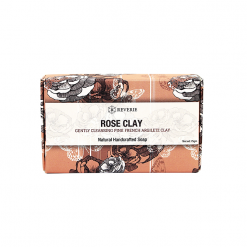 Adored for its very mild cleansing and drawing effect, this natural soap bar contains one of the mildest clays – White Kaolin Clay – that gently cleanses and absorbs dirt, grimes, toxins and impurities without drying out your skin. 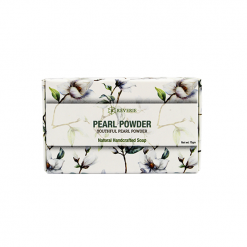 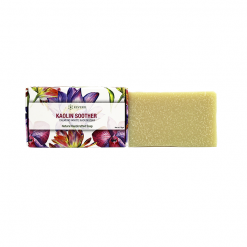 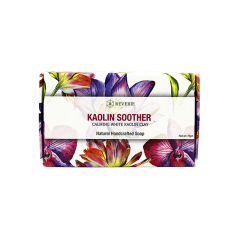 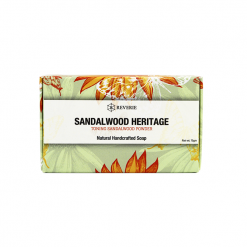 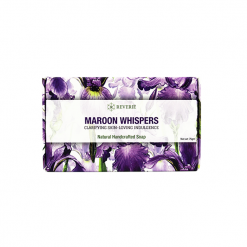 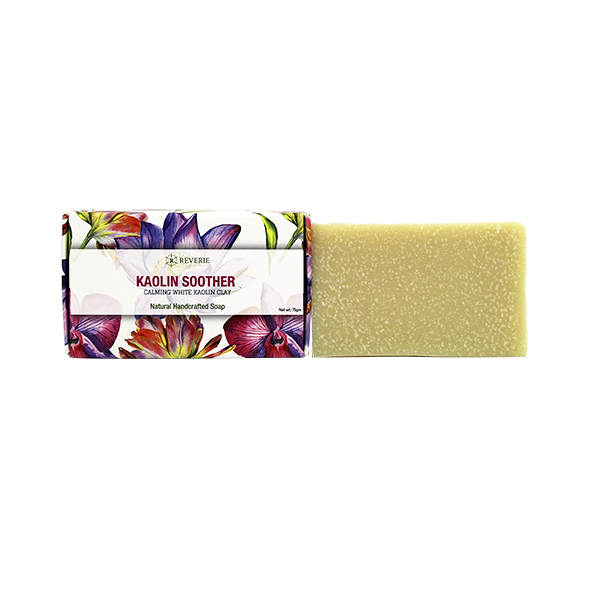 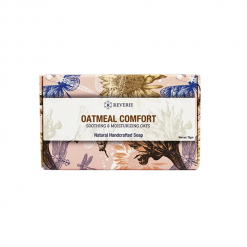 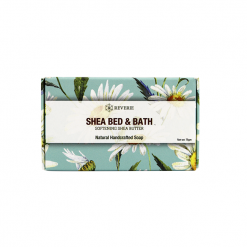 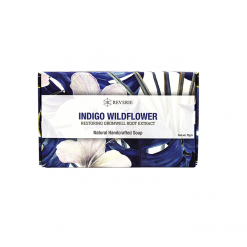 This skin-softening soap bar leaves a lingering hint of soft floral blossom. 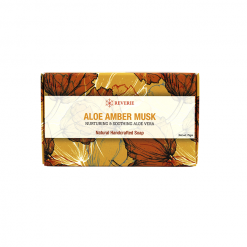 Ideal for sensitive, dry skin types. 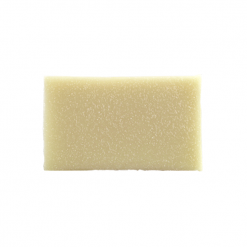 White Kaolin Clay is one of the mildest of clays for gentle cleansing of skin without drying. 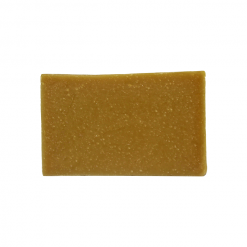 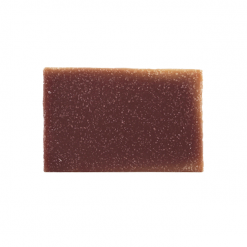 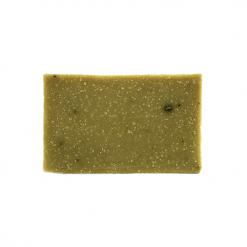 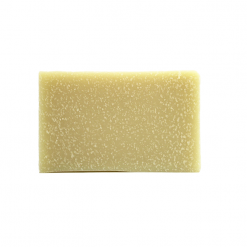 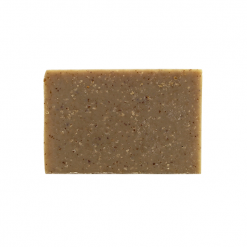 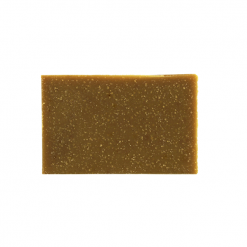 This soap has shown to darken over time into a yellowish-brown buff colour. Ingredients: Sodium Palmate* (Saponified Palm Oil), Aqua* (Purified Water), Sodium Cocoate* (Saponified Coconut Oil), Sodium Olivate* (Saponified Olivate), Glycerin*, Fragrance, Sodium Ricinoleate* (Saponified Castor Oil), Kaolin* (Kaolin White Clay), Rosmarinus Officinalis (Rosemary) Leaf Extract*.